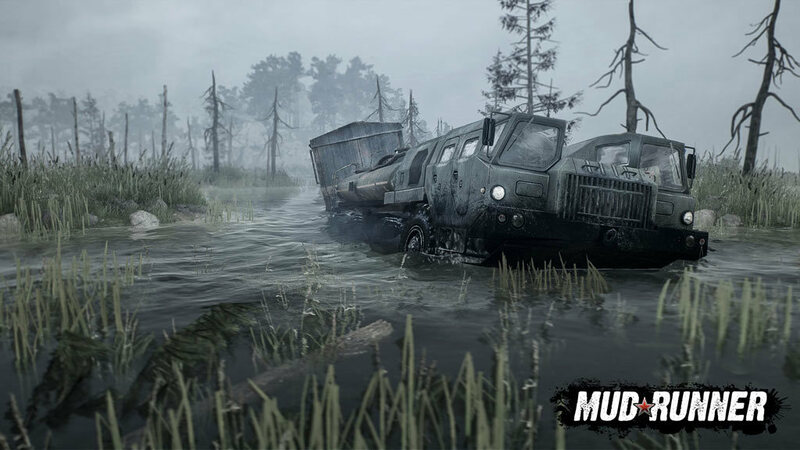 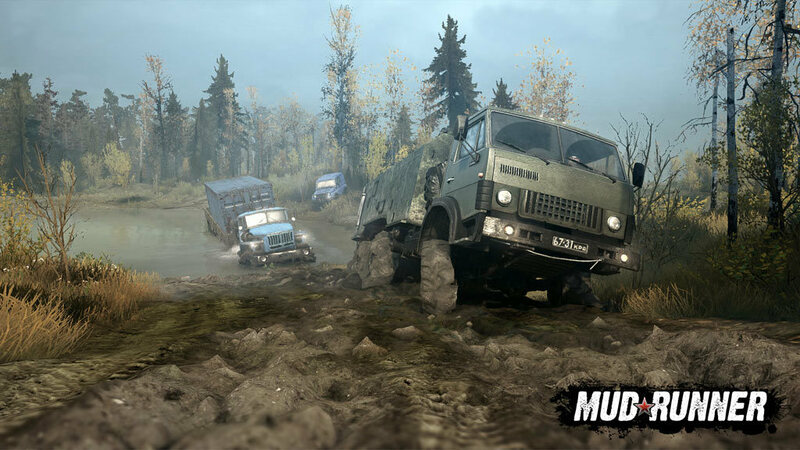 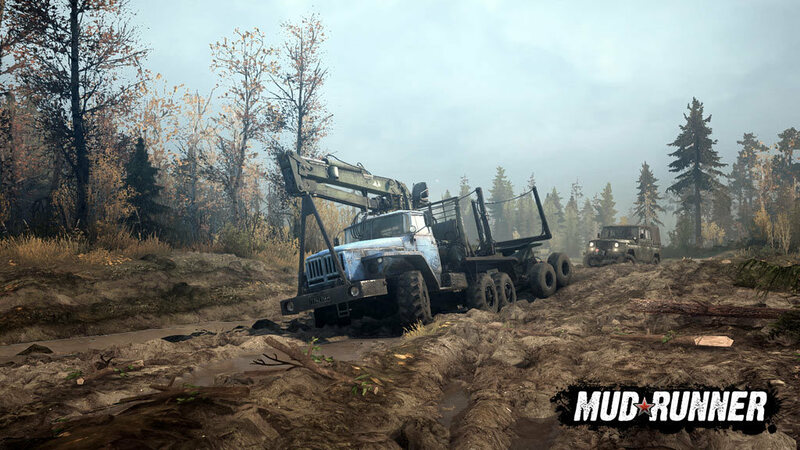 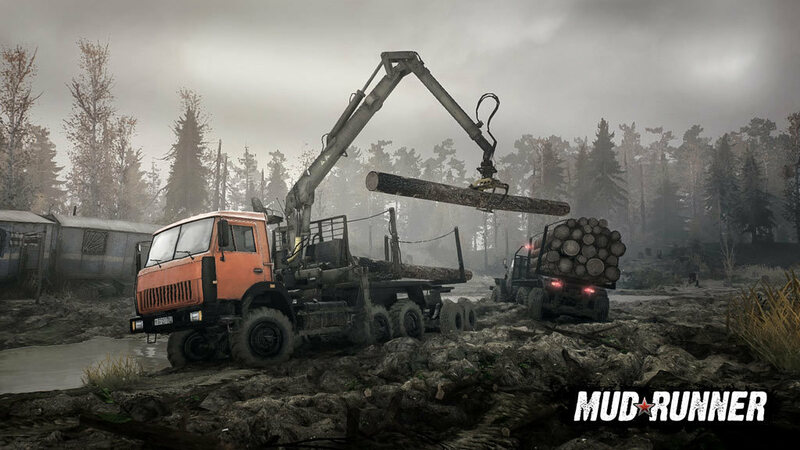 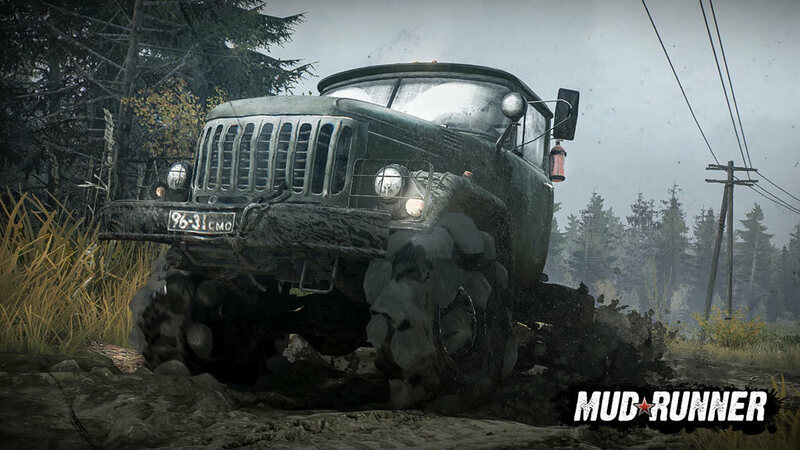 MudRunner is the ultimate off-road experience, putting the players in the driver seat and daring them to take charge of incredible all-terrain vehicles, venturing across extreme Siberian landscapes with only a map and compass as guides! 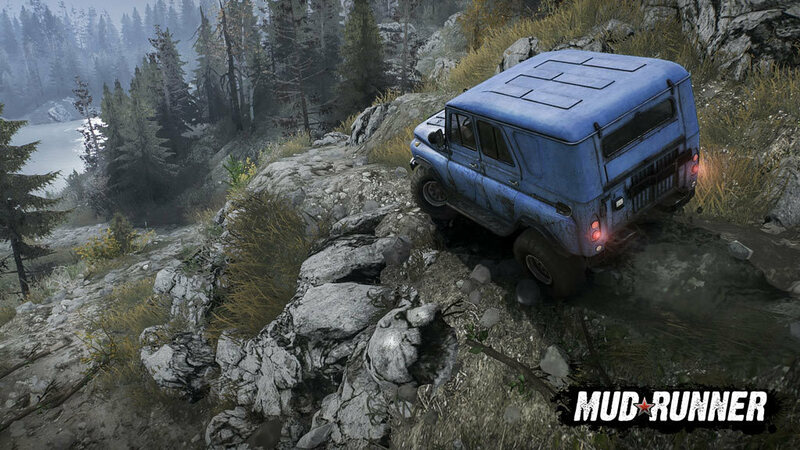 With your map, compass, winch, and your driving skills as allies, go solo or join up to three others in the coop multiplayer. 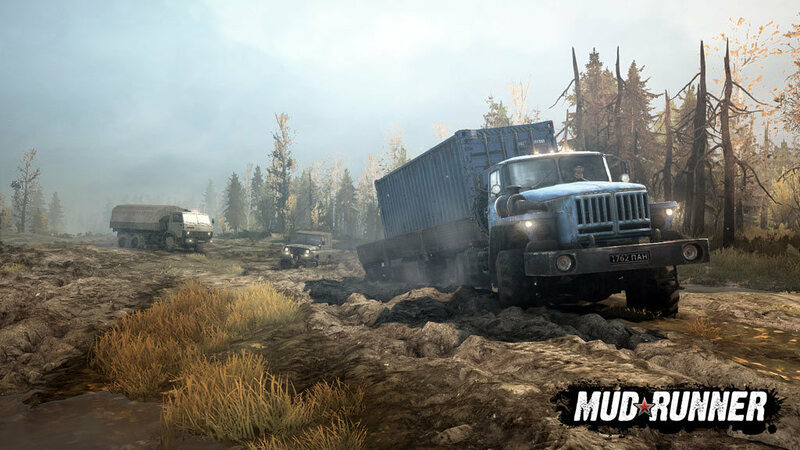 Download mods created by the passionate community for truck-loads of content and an ever-evolving MudRunner experience. 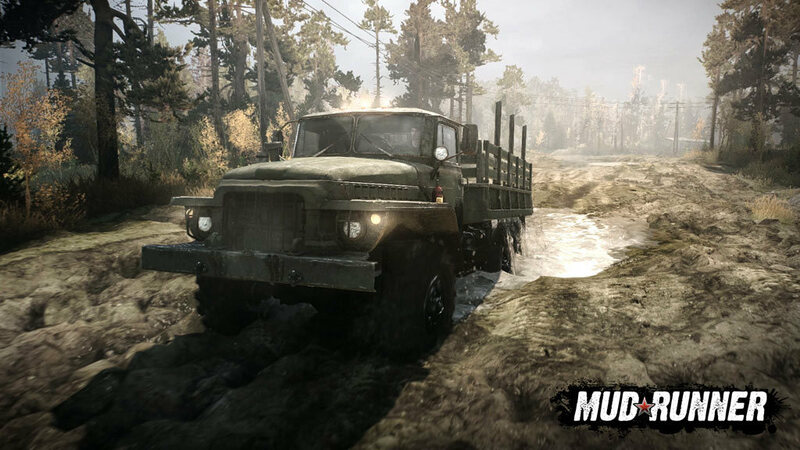 Play solo or in multiplayer coop up to 4!